Not this year, but during the summer of 2008. 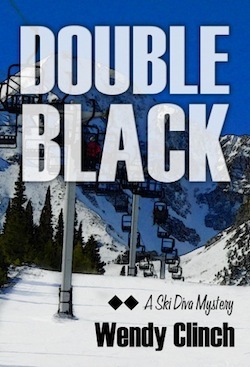 I wrote a book — a ski mystery, actually, called DOUBLE BLACK. It was published by Minotaur Press in 2008. But it was only available as a hard cover. Until now. All good things come to those who wait. So if you’ve been putting off reading it because you’ve been waiting for the ebook or the paperback format, well, you’re time has come. I have to say it’s a lot of fun. 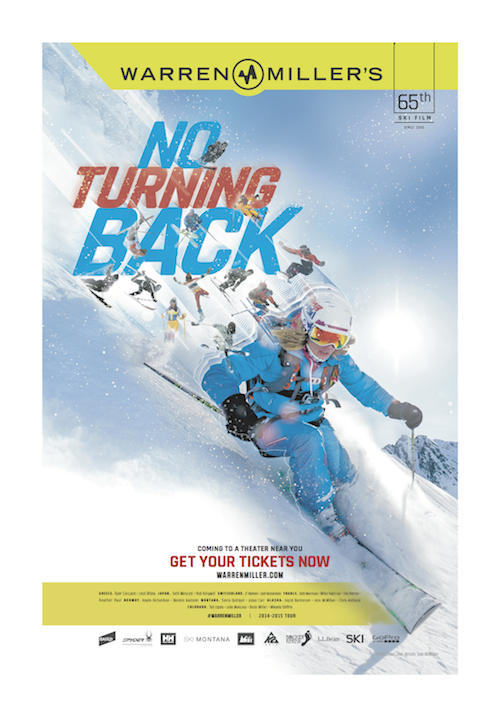 DOUBLE BLACK features Stacey Curtis, a young woman who moves to a Vermont ski town to become a ski bum. She’s kind of my alter ego — the person I might have been when I was younger, if my life had taken a different turn. Anyway, Stacey doesn’t have any money, so she ends up sleeping in her car behind — until one day she stumbles across a ring of master keys for the area’s vacation condos. Of course, she decides to put them to good use, going from condo to another, spending one night here, one night there, until one night she opens a door and discovers (dah dah dah dahhhhhhhhh) a dead body. And that’s where the really book takes off. For all its fluffy powder and Green Mountain gemütlich, Vermont’s Spruce Peak has a decidedly sinister side in Clinch’s easy, breezy debut. Bostonian Stacey Curtis, a grad student turned ski bum, quickly discovers that when she finds a dead man with “the jagged oily chain from a chain saw yanked tight around his neck.” Though she has headed for the hills in hopes of lessening the drama in her life (think cheating fiancé), spunky Stacey’s amateur sleuthing efforts send her schussing into fresh intrigue, danger, and just maybe romance with hunky ski patroller/trust funder Chip Walsh. 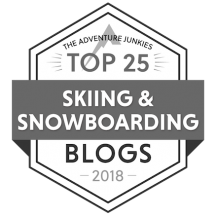 Clinch, a Vermont resident who runs a popular Web site for women who ski (www.TheSkiDiva.com), clearly knows—and loves—the terrain, conjuring the kind of bewitching winter wonderland and endearing New England characters that will leave readers antsy for a return visit. 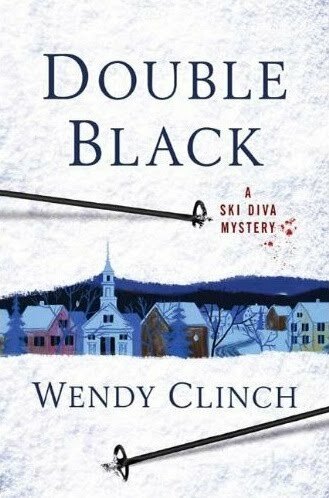 This first in the new Ski Diva mystery series set in the Green Mountains of Vermont features a smart and sassy lead character with a fun sense of humor and appealing supporting characters. 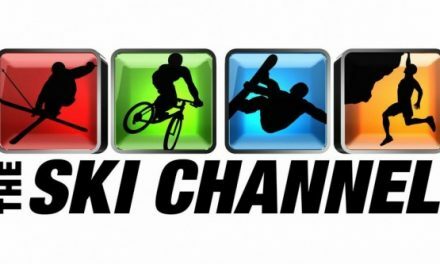 Clinch captures your attention from the start and never lets go with a plot that must be similar to traveling down a slick slalom course with all its twists and turns. This is a wonderfully entertaining way to spend a chilly winter evening. You can find DOUBLE BLACK in all the usual on-line places: Amazon, Barnes & Noble, Kobo. 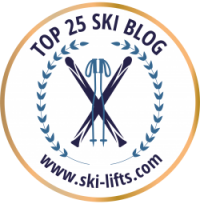 Ski season’s coming, and this is a great way to get yourself geared up. Hope you enjoy it! Coming to a TV near you. suppose you could order it from them, though I’m not sure how it works. Still, a trip to the US sounds like a great idea! Germany for small delivery fees. Let’s see…! 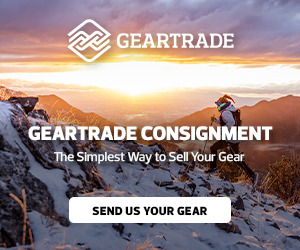 search the forum and the site whether I find any. 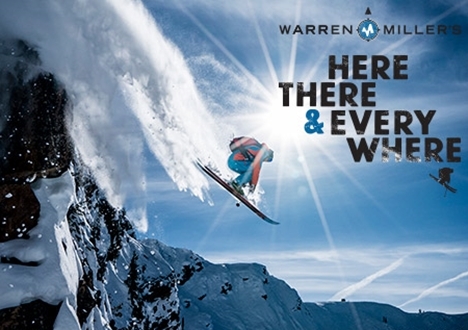 as the legs work well and the spirit flies you from top to bottom. Thankyou. book going to be available on kindle? Best wishes.